Making the most of your money! Do you want to find out more about how we manage your funds? The monthly contributions you make into any of the schemes are held by us in 4 different funds. 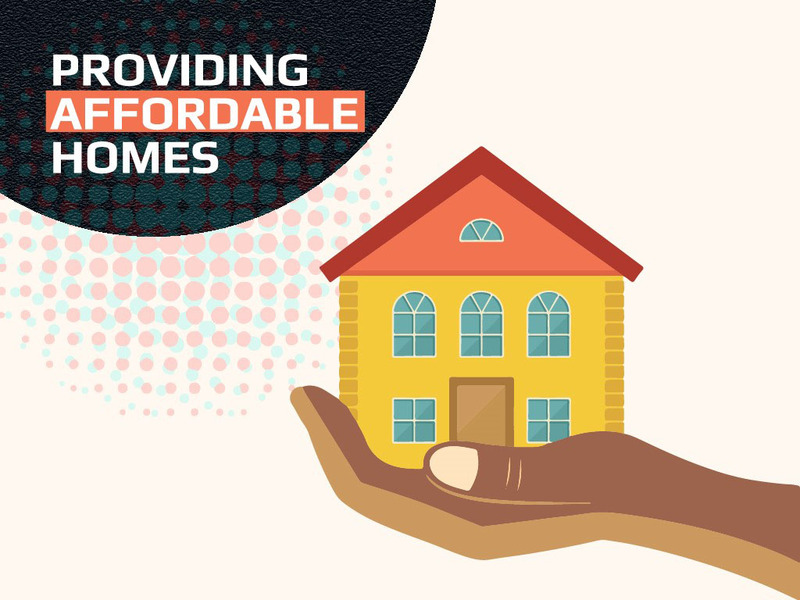 The Federated Pension Fund, the National Provident Fund, the Industrial Injuries Compensation Fund and the Housing Finance Fund. 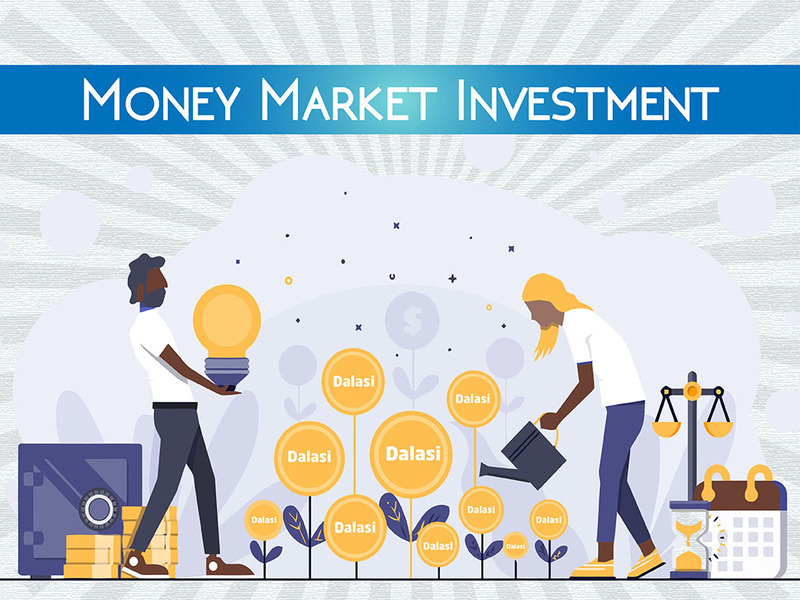 Each fund is managed by our Investment Unit who make investment decisions on your behalf as scheme members, in order to maximize returns for you. 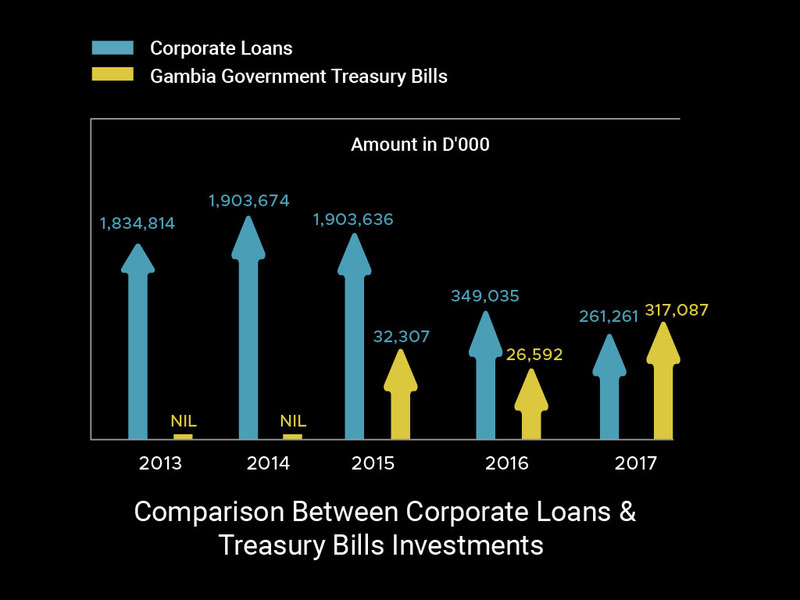 SSHFC is the largest institutional investor in the country with a diversified investment portfolio across various sectors of The Gambian economy. In order to ensure optimum risk-adjust returns and sustainable income for our contributors, SSHFC has strategies in place to ensure funds are prudently invested. 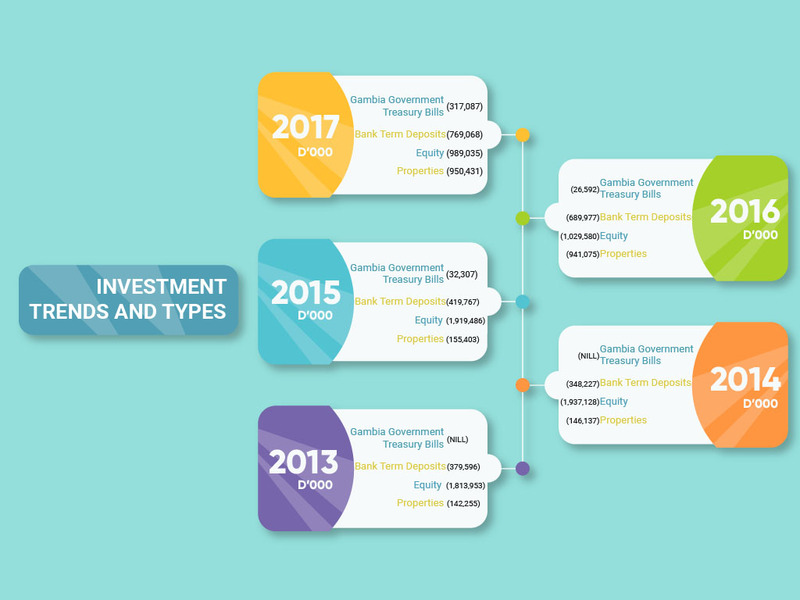 We diligently analyze and appraise potential investment opportunities within the various sector of the economy and the potential to invest abroad is currently being assessed. These initiatives have successfully attained a further growth of shareholders capital over the years. We have ensured investment diversification by way of equity investment in reputable companies and institutions. How safe are my investments? Ensuring that each and every investment is in the best interest of our stakeholders.